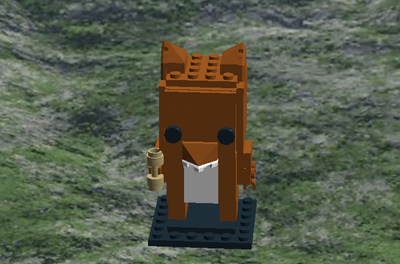 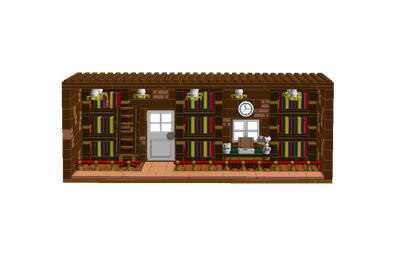 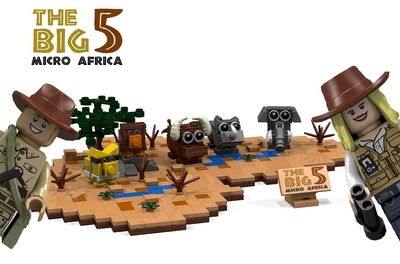 I think this would be a very good Lego set, because nearly every child and many adults have a map of the world. 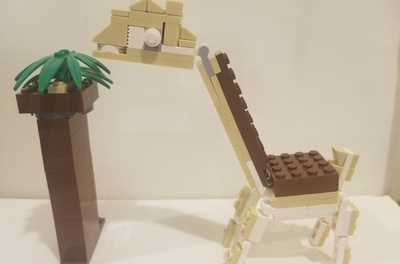 And if these people like Lego, i am sure they would love my idea. 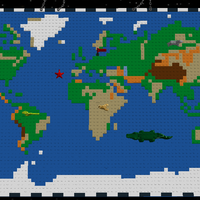 Who would not want to build the world map with Lego?